Paris Saint-Germain superstar Neymar has unveiled another wacky new hairstyle. 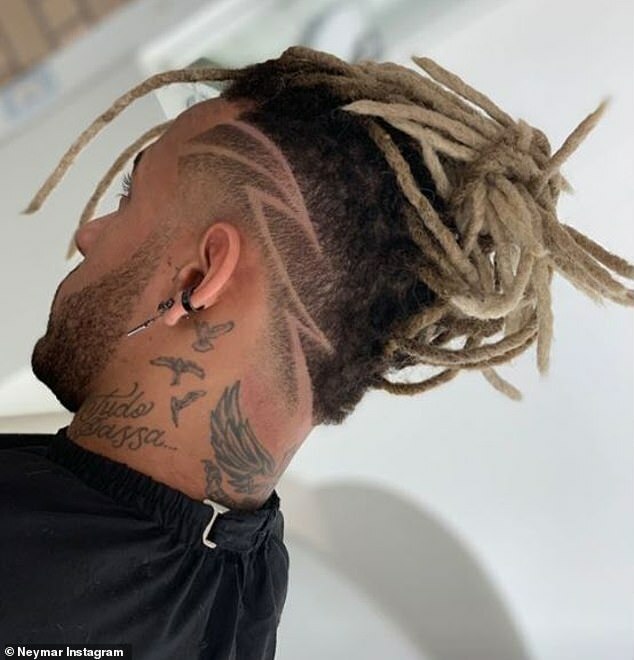 The Brazilian forward was branded ‘spaghetti head’ after turning up at the World Cup with his dyed-blonde locks in strands. 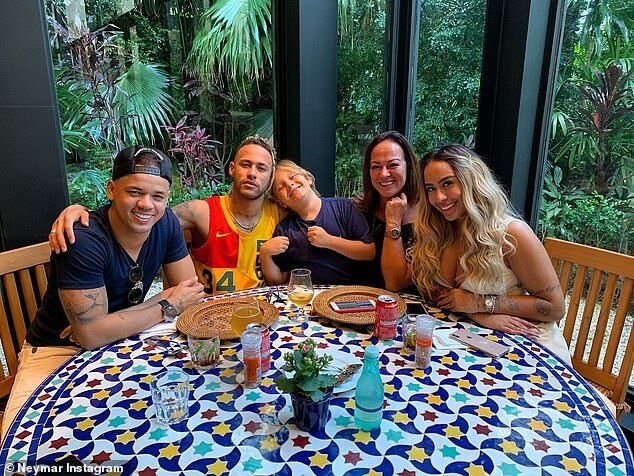 A few months on Neymar has refreshed his look with blonde dreadlocks styled in something resembling a ponytail. Neymar has scored 16 goals in 19 appearances in all competitions this season, and has also provided eight assists. The 26-year-old has helped his side secure a commanding lead in Ligue 1, with PSG currently 10 points clear of second-placed Lille. Neymar could well have changed his hairstyle again by the time he faces Manchester United in the Champions League. And he knows the Premier League giants will be a different proposition following the departure of Jose Mourinho and the appointment of Ole Gunnar Solskjaer as interim coach. ‘We know the quality that Manchester United have and we know that their players have a winning mentality,’ he said.